If you are searching for a house to buy or even if you are just renting, you must take care of looking out for Feng Shui taboos before confirming the deal. People who are renting the house often miss out the importance of house Feng Shui but it does affect them in terms of wealth, health, relationship and career somehow since they are also staying in the house, so here are some tips for you. What Do You Look Out For During House Hunting? You should look for a house that is far away from expressway and power electricity tower as it will affect the occupants career and education. If your house main door is facing the expressway, it might block your sunlight and in the long run, it might give you insecurity. If you have a house that is surrounded by power electricity, you might get health issue due to the large amount of radiation omitted. 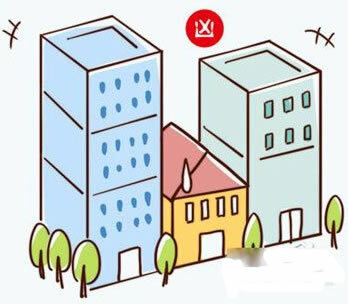 Temple and church are places of strong “Ying Qi”, so it belongs to 阴煞 and if you live near them, it might cause minor effect like bad luck ranging to major one like major health issue. Living in a house that is dark and dim, it easily attract evil influence and negative energy. If “Yin” energy is too strong, there will be no place for “Yang Qi” so it is not recommended to live in this house. You should also avoid choosing a house that is standing alone or isolated. Based on these 2 factors, you can easily visualize it as those haunted house in movies. 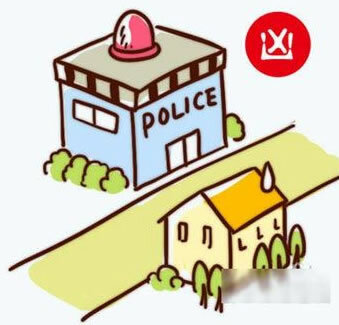 Avoid houses near to police station, it will have “口官煞” that will cause you to involved in lawsuits and also affect your career. 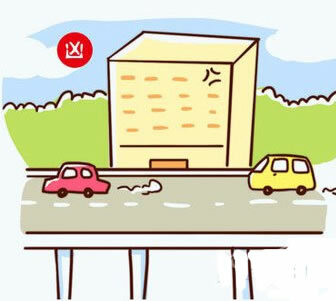 If you live in a house that is being sandwiched by tall building surrounding you, it will affect the light source from reaching you house which in term cause moisture and attract “Yin” energy. This will affect the health of the occupants. 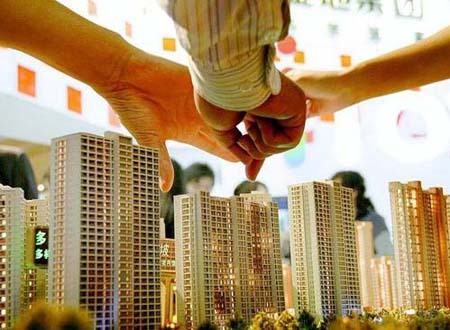 Getting a house is not just about price, it is about the good Feng Shui so that you can live comfortably in this nest. How near is near in terms of situating near a temple? It will be good if your house totally have no view of the temple. 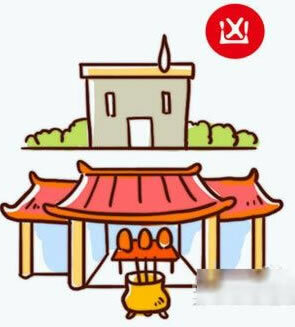 It is not a good Feng Shui because of the pointed edges of temple that symbolize poison arrow shooting at your house. Generally, most people will want to avoid buying a house close to a Mosque or Temple. The reason is because sometimes it can be noisy and when there are many people visiting the place. Temple sometimes performs rituals, so can also be dirty. So it is not really good, if the Mosque can be seen. Especially, if the roof of the Mosque can be seen cutting into your home. Then some cures may be needed. Depending on the severity, might require the use of bagua or as simple as a day curtain to block the view. If the Mosque is not seen from your house, then it won’t be as bad.